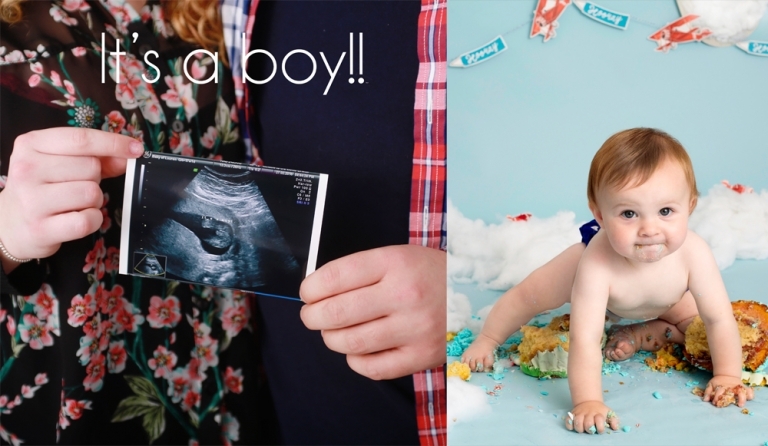 The first year of your baby’s life will pass you by so quickly. This can be hard to believe during those first few weeks of sleepless nights but before you know it their first birthday is around the corner. 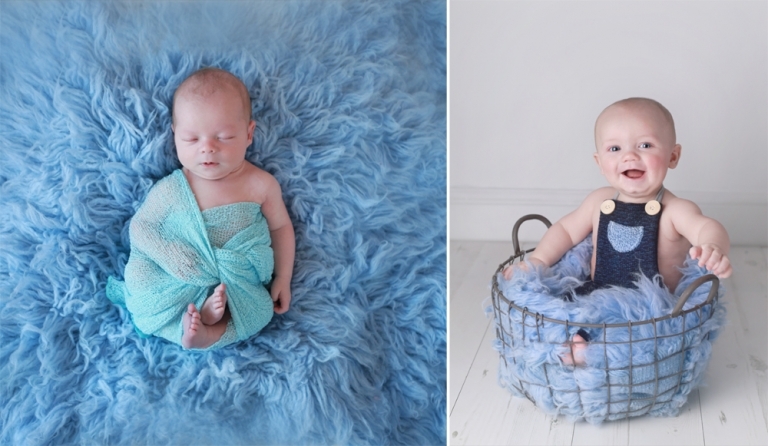 This watch me grow photography package is the perfect way to preserve those memories of their first year with a newborn session, a wonderful sitting session, and ends with the popular and fun cake smash. 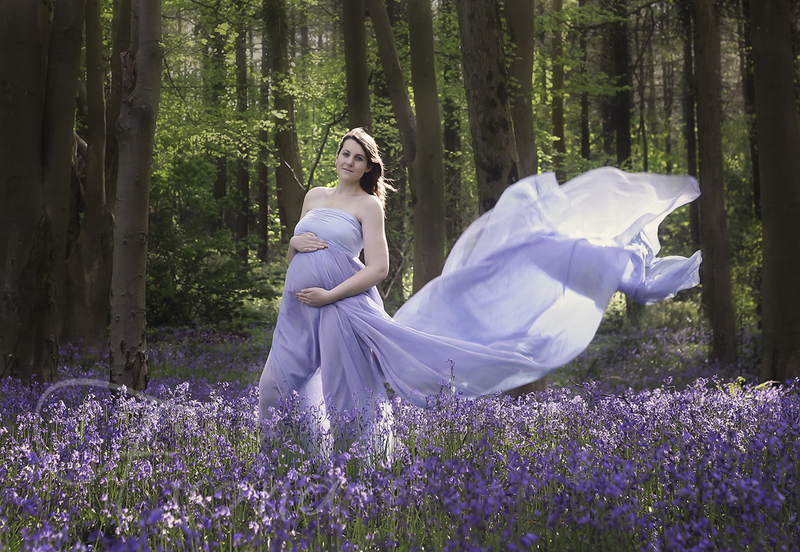 If you do not wish to have maternity photos taken you can of course swap and include a sitting session instead or even a family session so please do send us a message to discuss the alternatives. Each session you will receive 3 images from that session chosen from an online gallery if you wish to purchase extra images this is possible at £20 per extra image. 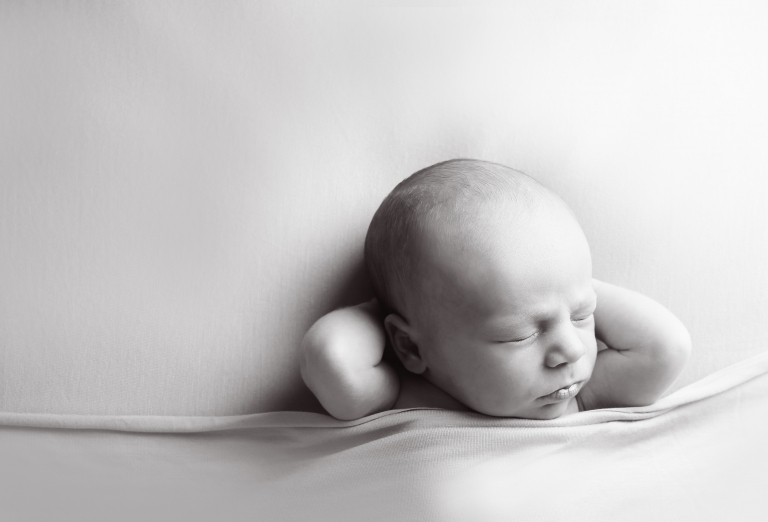 To achieve those sleepy, peaceful, newborn pictures you should book your session no later than the first two weeks of baby’s birth. 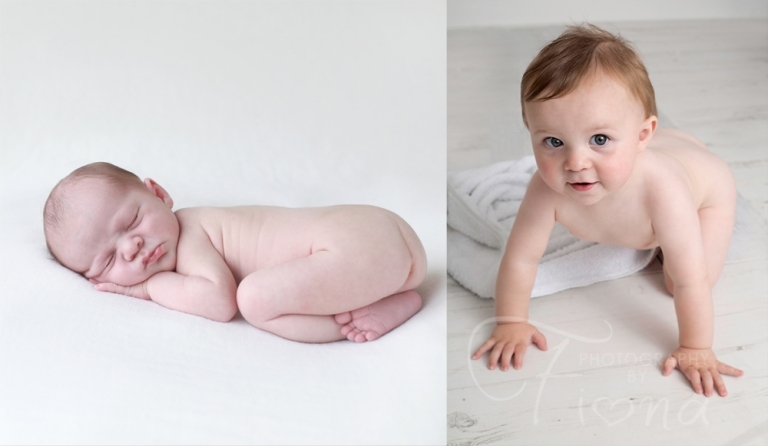 Before day 10 is best and although this may seem very early it really will allow you to capture some beautiful images of your newborn to look back on in the many years to come … it may be a cliché but before long they will be a newborn no more! My sessions are very relaxed and will take as much time as required, sometimes up to 4 hours to allow for feeding, changing and lots and lots of settling! Mum and Dad can feel free to join in too. From 6-9 months is a great time for your next session as your baby will be smiling, developing their own little personality and depending on age could even be sitting or crawling. 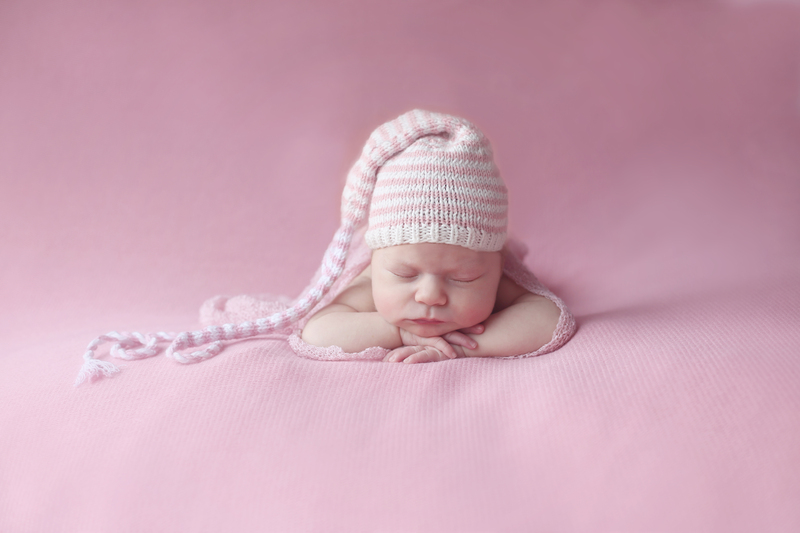 At this age you can get some amazing images that are timeless and show so much expression! At these sessions I welcome siblings as it is a much shorter session, lasting only 1 hour and works very well. 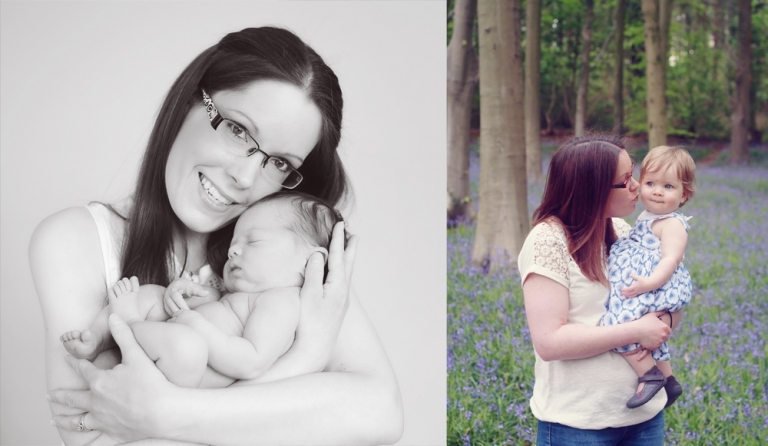 Photographs can be taken with baby on their own and with siblings, and I can even take a few family shots if time permits. You are also welcome to bring changes of outfits. The last session is conducted for Baby’s first birthday. 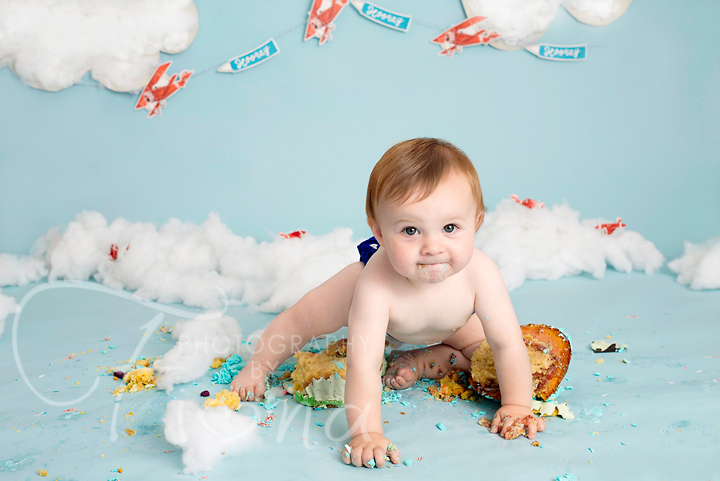 You can choose between a Cake Smash or a standard portrait session. 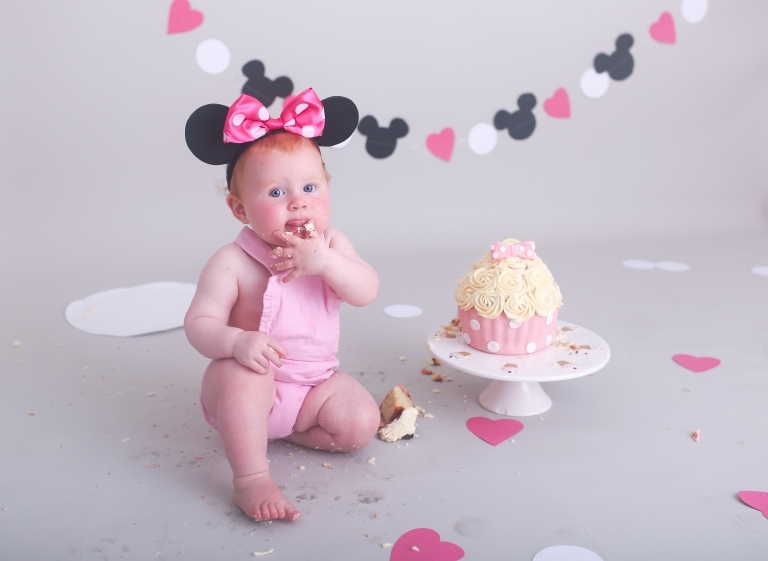 I am happy to conduct the cake smash session before the first birthday should you wish to use the pictures for birthday invites. 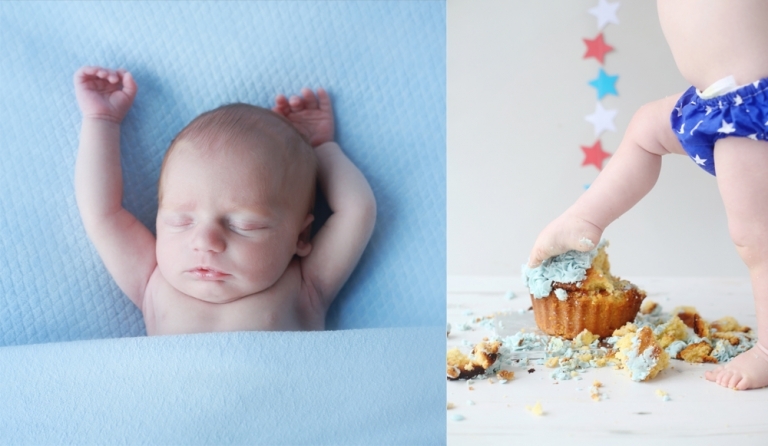 However your baby must be sitting confidently to perform a cake smash session. 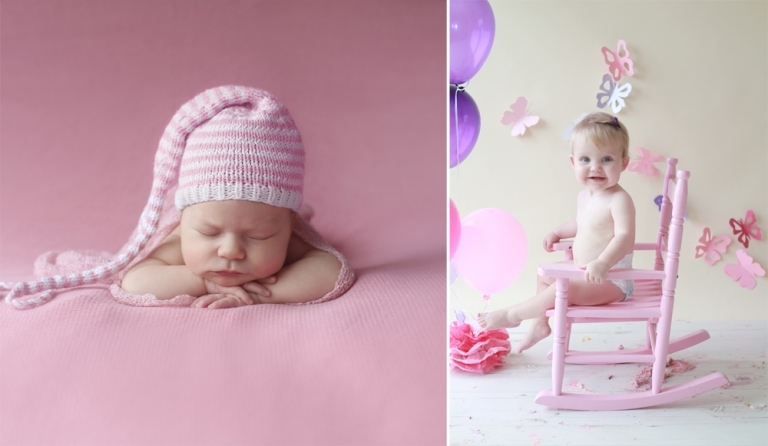 This session is a fabulous record of your child’s first birthday and you will be so glad you captured it! Watch me grow sessions, must be paid upfront you will be given a receipt and instructions on when to book the future sessions. Payment plans are available to help spread the cost, but please note once the package has been paid for its non-refundable and can not be cancelled or amended. If you would like more information on my watch me grow photography package then please get in touch as I would love to hear from you.